We are the Soul of New Orleans. We are the Guardians of the culture. The diversity of New Orleans keeps life interesting and keeps visitors coming back again and again.  Since 1990, the New Orleans Multicultural Tourism Network has been working to strengthen that diversity and to encourage multicultural visitation. Our mission is to identify and promote the cultural diversity of New Orleans and to increase leadership, career, and business opportunities at all levels of the hospitality industry. We partner with local businesses and tourism entities to help keep the city we love in the hearts of travelers. MEMBERSHIP IS FREE UNTIL 12/31/2017! We promote New Orleans’ cultural diversity and work to increase opportunities in tourism and hospitality for minorities and minority-owned businesses. If you or your business would like to join NOMTN, sign up here. Angie Simon’s background in hospitality is as impressive as it gets. She has served as Director of Sales and Marketing at Doubletree by Hilton, Sr. Sales Manager at Hyatt Regency New Orleans, Director of Sales at IHG, Senior Account Executive at Marriott International and Sales Manager at Merdien Hotels & Resorts. Simon is an alum of University of Louisiana at Lafayette. 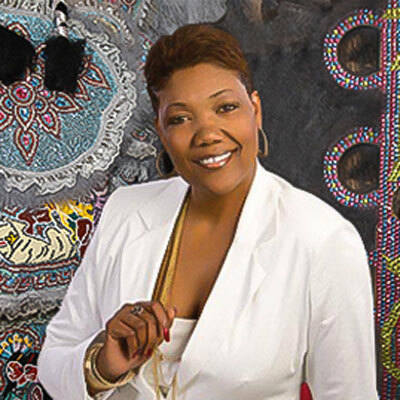 Kelisha Garrett is the principal consultant at Gen-X Consulting Group, a firm focused on business development, strategic sourcing and vendor compliance management. 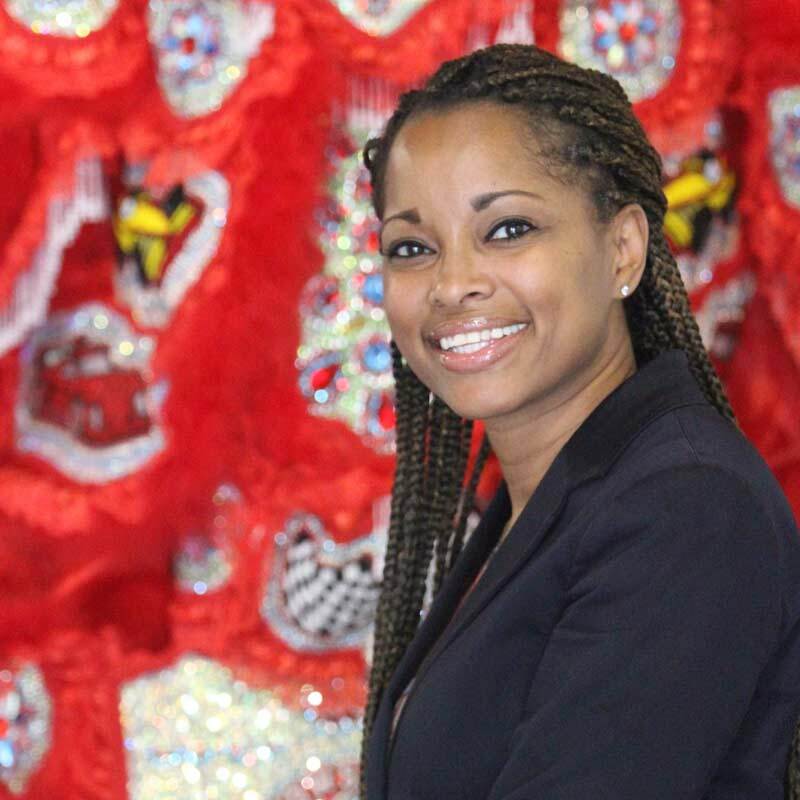 She is also the Executive Director of the New Orleans Regional Black Chamber of Commerce. In addition, she is a licensed realtor. Garrett currently serves as a board member of the Bio Medical District, The Beautiful Foundation, NORLI, GNO, Inc. NextGen Council, advisory council for Ignite for Change, advisory council of UNCF New Orleans, and Executive Committee member of Project Safe Neighborhoods. She previously served as the Co-Chair for the G.N.O. Women’s Breakfast, Treasurer of the Women’s Business Enterprises Council–South, Treasurer for the NONBMBA, Vice-Pres. of the Urban League, and as a board member for both Junior Achievement and the Jefferson Parish Chamber of Commerce. Garrett holds an MBA from the University of Phoenix, a B.S. in Bus. Administration, and a nursing license. She is a graduate of the New Orleans Regional Leadership Institute (NORLI) and Brian Bell Leadership class. Oscar Rainey is employed by Remy Cointreau USA, where he serves as the Senior Market Manager for Louisiana and Arkansas. He is also a managing partner of V Productions, a certified DBE at the Louis Armstrong Airport. Rainey’s hospitality career began at a very young age at his family’s 40-year-old business – “Rainey’s Restaurant Caterers” – where he started as a dishwasher/busboy. Rainey sits on several boards and is a member of the Kappa Alpha Psi Fraternity, Inc.; Prince Hall Grand Lodge, F&AM. of Louisiana, Platta Temple #15 Ancient Egyptian Arabic Order Nobles Mystic Shrine of North & South America and Its Jurisdiction Inc., and Zulu Social Aid & Pleasure Club. He holds a Bachelor of Science in Hotel - Motel Management from Grambling State University. 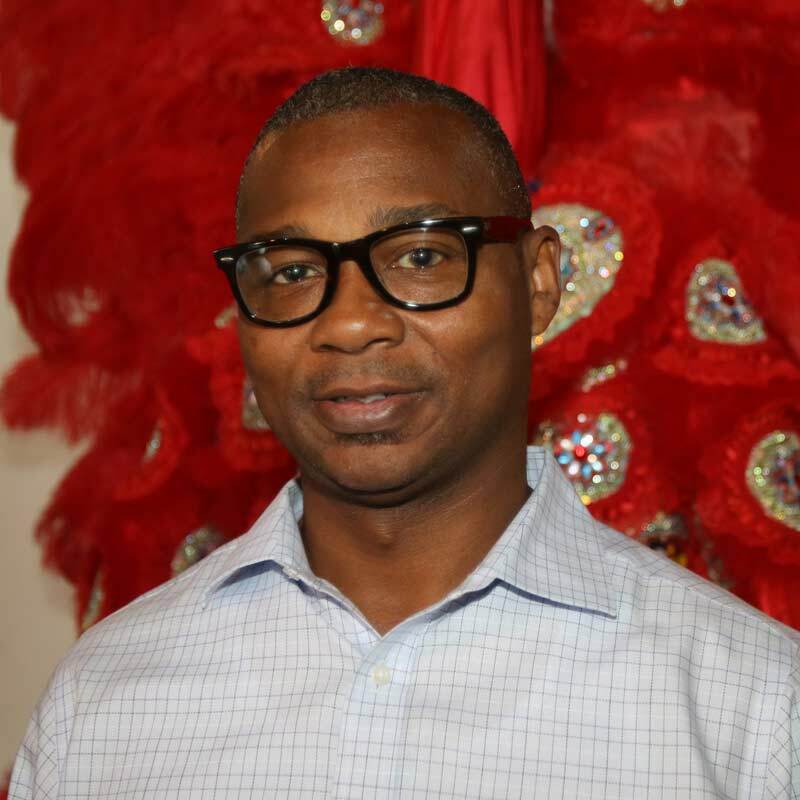 New Orleans native Jamal Brown is the Finance Manager for MarketUmbrella, a non-profit organization dedicated to increasing access to fresh foods in Louisiana. Brown previously worked for Liberty Bank and Trust Company in its Community Development Division and the New Orleans City Director for the Black Alliance for Educational Options. Brown sits on several boards in New Orleans including Teaching Responsible Earth Education and 100 Black Men of Metro New Orleans. He earned a B.S. 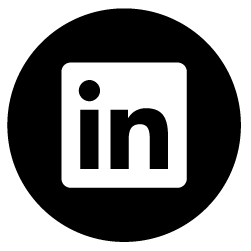 in Marketing from Loyola University and a graduate degree in business administration from Tulane University. Josline Frank is co-owner/principal and Realtor of World Properties International, Russell Frank Realty Group, LLC. She has served as Co-chair of Fair Housing for NOMAR and is a member of New Orleans Metropolitan Area Realtors, Greater Baton Rouge Area Realtors, LREC and NAR. Frank spent four years as an Adjunct Facilitator at the University of New Orleans and 33 years as an educator in the Jefferson Parish Public School System. As an Educational Consultant, Frank has served as an instructional and leadership coach to many school districts throughout the United States. She is also a partner in Building Blocks Learning, LLC. Frank is an Active member of Delta Sigma Theta Sorority, Inc., Pontchartrain Chapter of LINKS, Inc., New Orleans Regional Black Chamber of Commerce. In addition, she serves on the Board for JEDCO. She holds a B.S. in Business Education from Southern University and a Masters in Business Education. She has 45+ hours of continuing education from Northwestern State University, Southeastern University, Tulane, Loyola and Our Lady of Holy Cross College. What’s more, she has additional educational certification in Computer Literacy, Marketing Education, Lodging Management, Cooperative Office Education, Administration, Supervision and Principalship. Brandi Payton began her career at JetBlue Airways as a crewmember and worked her way into the role of General Manager for the company. In 2011, Payton and her team received the Safety Star Award. To date, she has been the only GM to receive the award. In 2015, she stepped into a new role as a Dual City General Manager, while continuing to use her industry background and skills on various company projects. Payton received her Bachelor's Degree in Business Management from SUNO. She went on to get a second Bachelor's Degree from UNO in Hotel, Restaurant and Tourism. Barbara Waiters is the Director of Public Affairs & Policy for the Downtown Development District of New Orleans. 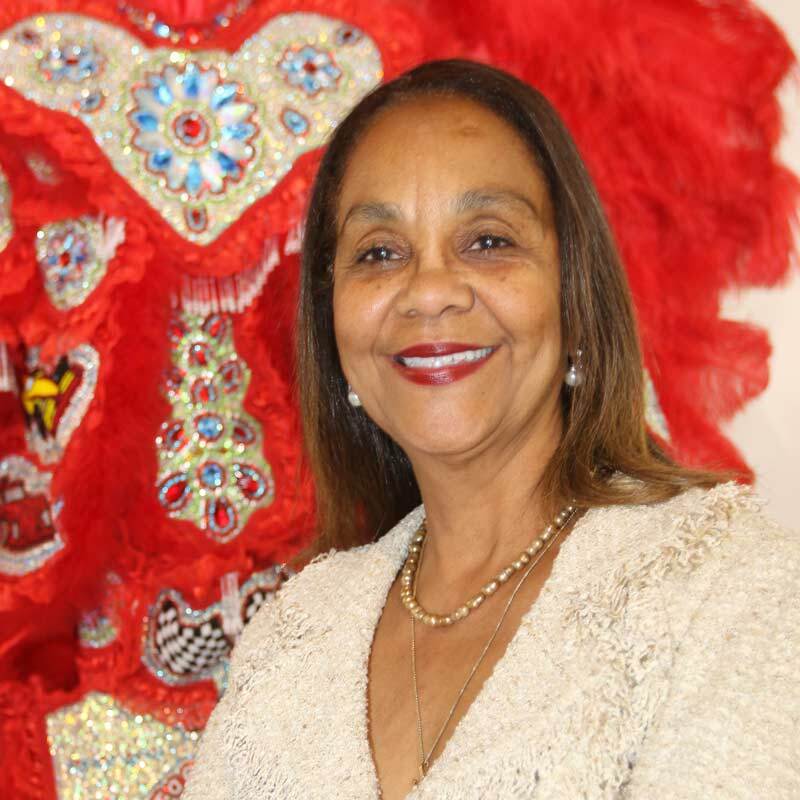 She serves on the New Orleans Regional Transit Authority Board of Commissioners, Ochsner Hospital West Bank Governing Board, New Orleans Public Library Foundation Board of Directors, Boys Town Louisiana Board of Directors, and Chalmette Refinery Community Advisory Board. Waiters holds a Bachelor's of Science in Marketing with a minor in Economics from Xavier University in New Orleans. Diane Lyons is an event planner and the president/owner of ACCENT-DMC, Inc., a DMC Network Company – an award winning destination/meeting management company). She also sits at the helm of ACCENT on Children’s Arrangements, an international provider of onsite convention childcare programs. In 2011, Lyons founded FestiGals, an organization dedicated to uniting women of all ages, professions and cultural backgrounds. She has also worked with the New Orleans Morial Convention Center on NOLA ChristmasFest. 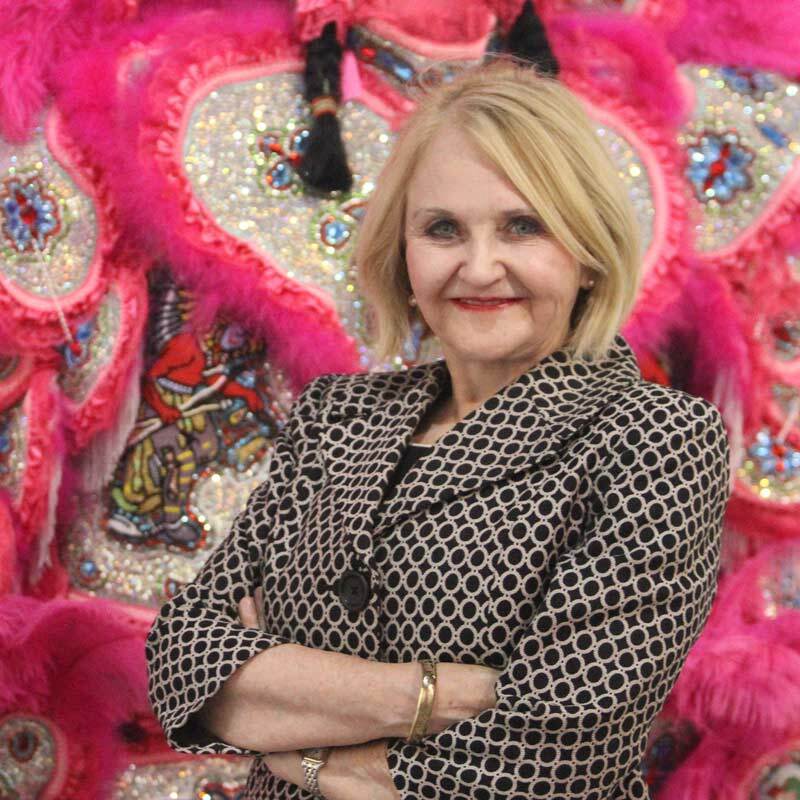 Lyons currently serves on the Board of Directors of the New Orleans Convention and Visitors Bureau. She served as a board member for the DMC Network, and the Professional Convention Management Association. She is a member of the Financial Insurance Conference Planners, Meeting Professionals International, the Association of Destination Management Executives International, and the International Live Events Association, as well as the Women’s Business Enterprise Council South and the Women’s President’s Organization. Lyons was named one of New Orleans Magazine’s People to Watch 2016 and is an honoree for the American Red Cross Power of Women 2016. 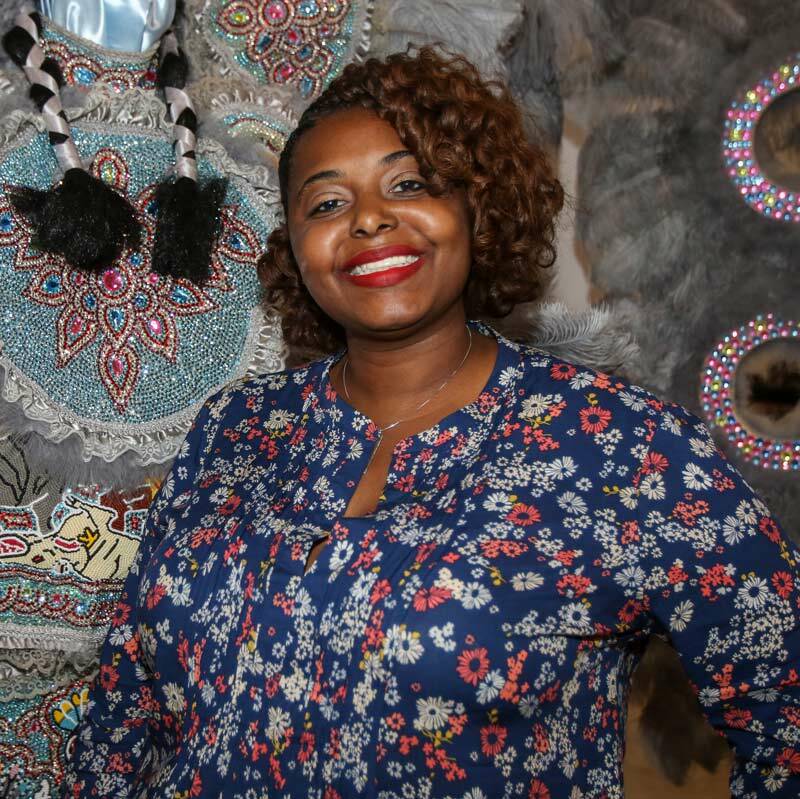 She was selected as a New Orleans Magazine Top Female Achiever in 2013, and was one of New Orleans CityBusiness’ Women of the Year in 2004 and 2012. Ms. Lobos is a proud sponsor of the Hispanic Chamber of Commerce of Louisiana and an active member of Women Presidents’ Organization, National Association of Women Business Owners, and the New Orleans Chamber of Commerce. In 2017, Ms. Lobos received the 2017 Women of Color Achievement Award for outstanding business success and commitment to community service. Born and raised in El Salvador, Ms. Lobos moved to the U.S. to attend Cornell University College of Architecture and from there went on to earn a Bachelor of Arts degree from LSU. Michelle D. Craig currently serves as Managing Partner of Transcendent Legal. She began her legal career at Jones Walker where she worked in the Baton Rouge, LA and Houston, TX offices from 2002 until 2007. In 2007, she became an Associate at Adams and Reese LLP, and in 2010, she became the first African-American Female Partner in the New Orleans office. Her specialties include labor and employment, education and business and commercial transactions and litigation. In 2014, she founded Transcendent Legal, LLC, a firm that uses technology and cloud-computing to service start-ups and potentially high-growth companies. Ms. Craig has received numerous awards over the years. She has been named: a Women of the Year Honoree byNew Orleans CityBusiness (2008); an Innovators of the Year Honoree for her work with The Urban League Young Professionals (2008); a Rising Star in the Legal Profession (2009); the Most Powerful and Influential Woman in Louisiana by the Diversity Council (2013); a Leadership in Law award recipient (2013); a Norman C. Francis Fellow (2014); a Role Model by the Young Leadership Council (2014); an Outstanding Millennial in Law (2014); a New Leaders Council Fellow (2015); an Institute of Politics Fellow (2015); a Norman C. Francis Fellow (2015); and one of Gambit’s 40 under 40 (2017). Ms. Craig holds dual degrees including a Juris Doctorate (J.D.) and a Bachelor of the Civil Law (B.C.L.) from the Louisiana State University (LSU) Law Center. She also studied International and Comparative Law at the Université d'Aix Marseille III in Aix en Provence, France. 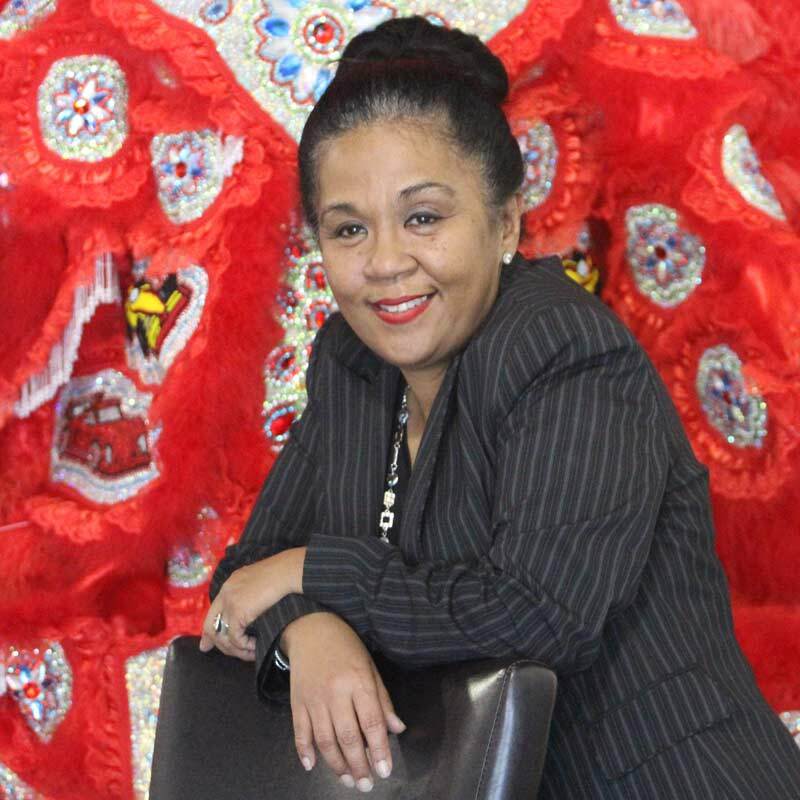 In 1996, New Orleanian Dinah Campbell graduated from Southern University in social work. Over time, she has taken her knowledge of people and dedication to human development into the realm of marketing. In 1999, she became an account executive at Clear Channel Radio, now iHeart Media, where for 15 years she supported the conceptual development, marketing, and branding of some of the stations most prominent events such as Teen Summit, The Welcome Affair, and Family Day in the Park. In 2008, Ms. Campbell founded Promotions by Dinah Campbell where she serves as President and CEO. Today she navigates the labyrinth of racial, ethic, gender, and sexual identity to create brands and events that reach audiences both old and new. Promotions by Dinah Campbell is DBE Certified. Dinah Campbell has also spread her knowledge and desire for helping people into the non-profit sector. Along with sitting on the board of NOMTN, she served on the board for Dress for Success for 13 years and is currently on the board of The Mine Inspiration Center. Anna Sumas was born of Honduran parents and grew up in New Orleans, La. She graduated from the University of New Orleans with a degree in Business Administration and a Minor in Economics. She has spent the last 20 years working in the hospitality industry working with various hotel groups that included Wyndham, Kimpton, Loews and Starwood Hotels. Her most recent role is Director of Sales for House of Blues and Live Nation Entertainment where she has spent the last 5 years hosting spectacular events. Other community and organizational involvement include Dress for Success, French Quarter Business Association, GNOSF, NACE, MPI, CVB and the Chamber of Commerce. She currently lives in Oak Park with her 2 children and husband, Allen Sumas. Her extended family lives in Puerto Rico and Honduras where Anna spends her vacations. A fan of all genres of music and all types of foods, Anna also enjoys exploring new things to experience in her city of New Orleans. Executive Director, Silverback Society, Inc.
Lloyd Dennis is Co-Founder and Executive Director of Silverback Society, Inc., an organization that leads a growing corps of volunteer role models who provide mentoring and manhood training for eighth grade boys. After graduating from St. Augustine High School and serving as the sound and light technician for the historic Free Southern Theater in New Orleans, Mr. Dennis entered the Air Force where he achieved first place honors in his electronics and management training courses. He achieved the rank of Staff Sergeant (E-5) in less than three years, setting a base record. After the military, Mr. Dennis took the first of several technical positions in New Orleans, often serving as "the first black" person to ever have these jobs. Though self-taught, he became an accomplished photographer, published both nationally and internationally, and taught photography at L. E. Rabouin Vocational High School. 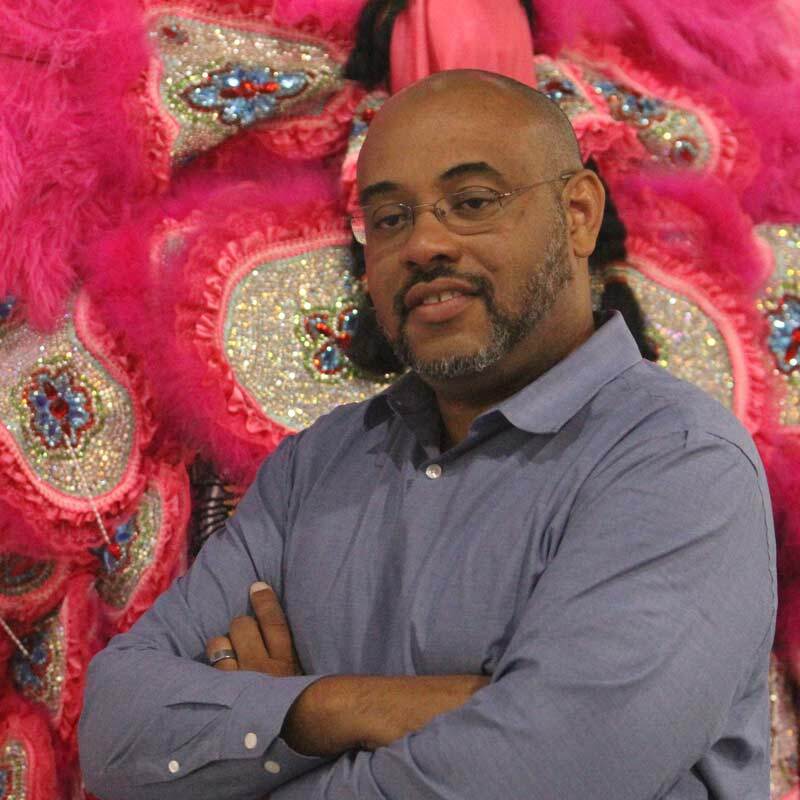 Mr. Dennis has served as a coach for children in the Lincolnshire community of Marrero, a mentor in the Big Brother program, a volunteer with Rescue One with the Urban League, and a mentor at Youth Remix in Algiers. For 13 years, he served as president on the board of Efforts of Grace (Ashe/Cultural Art Center), and, for 25 years, he has worked to motive new arrivals for the Community Relations Council of the New Orleans Job Corps. He is also a founding member of the Board of the Orleans Public Education Network. He has been named a Champion for Children Honoree for the Louisiana Children's Defense Fund, Man of the Year for the New Orleans Association of Black Social Workers, and, on behalf of the Silverback Society, he was the recipient of the Champion for Change Award from the Crescent City Chapter of Links, Inc. He was awarded a W. K. Kellogg Foundation Community Leadership Network Fellowship, and received the Children's Bureau of New Orleans "Children's Hero Award."